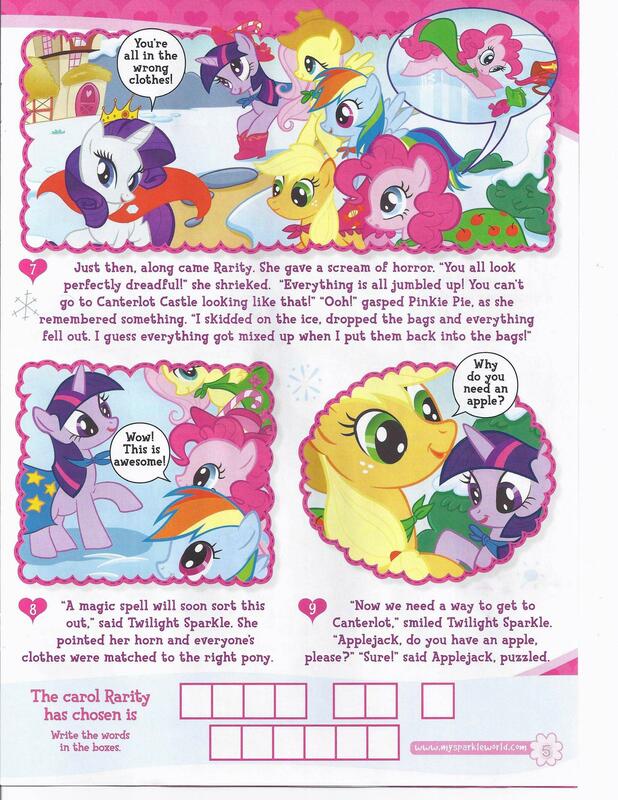 RAMChYLD Wrote: And don't bring Equestria Daily into the picture. I want the show legally. Youtube searches are now a chore. Plus, EqD is full of fanfics. As much as I have to brave the site to get my weekly fix now, you guys know I have a strong aversion towards fanfics, particularly those where a main character dies. CASSIE DID NOT DESERVE TO DIE DAMMIT! ALSO, DOWN WITH THE POLICE! DOWN WITH CORRUPT AUTHORITY! THEY HAVE NO FRIGGIN' RIGHTS TO KILL CASSIE! Here is something you can do....AVOID the fanfics on EqD. They even have a "No Fanfiction" mode where all posts about fanfics are hidden from view. Just use EqD and use the No Fanfiction link, and you won't have to worry or care about fanfics. And remember, fanfiction has no canon with the official series, and I read that the writers of the show cannot base any storyline off fanfics for legal reasons. True, that one fanfic where Cassie died was a poor choice of a fanfic, but you shouldn't let just one fanfic ruin your perception of other fanfics. Did Cassie die in the official Dragon Tales series? No, because fanfiction isn't official canon. There are other fanfics that are free of death, free of shipping, and are just written for comedy, true to the style of MLP:FIM. I read a fanfic where Fluttershy almost died. She got saved in the end, but did that ruin my perception of fanfics? No. I read several more after that. She did technically die- the series ended. 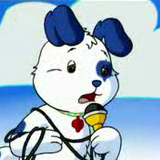 RAMChYLD Wrote: She did technically die- the series ended. So? That just means no new episodes are being made. Cassie still was alive at the end of the last episode wasn't she? I don't know. The show got screwed by RTM1 royally. GAH! Stupid Windows Update is Stupid! Takes forever to install! Project North Star has resumed after a one year hiatus. One Eisbär purchase per month so I don't go overboard and ensure I have enough money for living/educational expenses. Better yet, I need to start making out a monthly budget again, but I digress. This month...two more audio drama CDs from the TV series. I bought the first two discs along with a music-cd boxset nearly two years ago. Switching Violette 1 back to Windows 7. While I managed to get XP installed, drivers were hard to find, and some proprietary drivers were actually nonexistent. Especially since the XP I picked was XP Pro x64, which Microsoft for some reason is wishing they never created even though it is highly popular among power users. First there was no HP printer drivers. Now there's no XP x64 version of Dell's Wireless and Bluetooth switch (the Windows 7 version only gives me a blank window), nor are there drivers for the Compal Smart Battery. 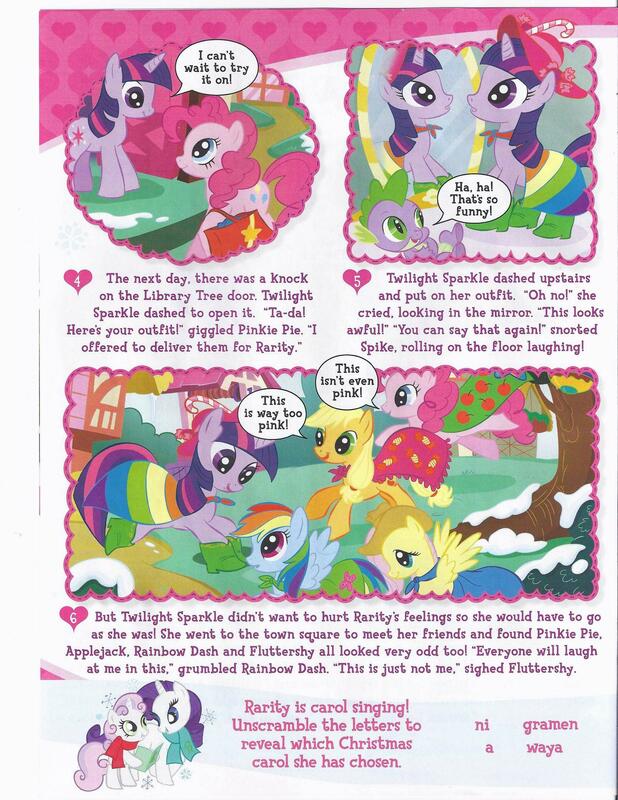 ... and out goes any theories we have about Hearths Warming Day and Winter Wrap Up. 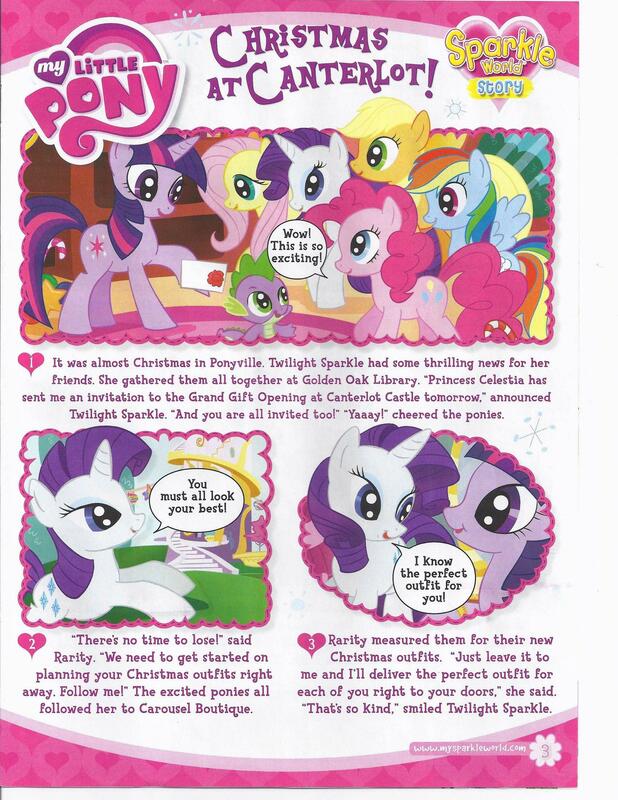 And Rarity's carol is Away In A Manger. RAMChYLD Wrote: ... and out goes any theories we have about Hearths Warming Day and Winter Wrap Up. 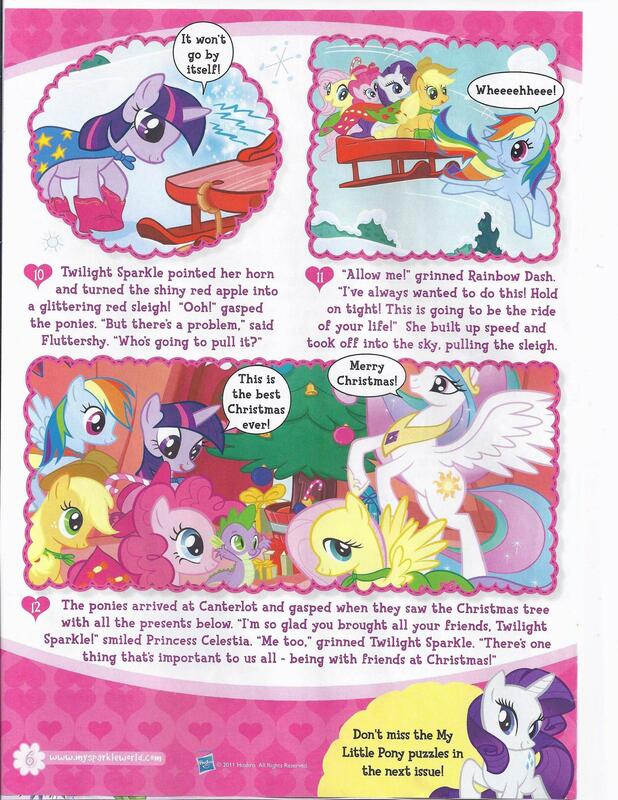 I have this one theory though....what if Hearth's Warming Eve is a separate holiday in December, preceding Christmas? Anyway, thank goodness that clone systems don't use any proprietary AV connectors. The pack-in A/V cables that came with my Retron3 decided to start coming apart at the spot where the wire meets the connector plugs...on both ends! And I hardly tugged on the cords that much either. Thankfully, I have a higher quality set of A/V cables laying around, and they were used with my DTV converter box. The Retron3 is capable of SVideo and I could have just used that, but SVideo doesn't work with the NES portion. The composite signal is being converted to SVideo anyway thanks to the Magnavox DVDRecorder/VHS unit. That would be like talk show hosts all dropping dead after their shows' ended. Skyrim Character: "Here. Well, here as in this plane. Mundus. Tamriel. Nearby, relatively speaking." Ben: "He sounds like me. Is it bad that I identify with all the stereotypically 'crazy' characters of Skyrim?" Quote: "This will be me tomorrow at the meeting." "I forgot to lock the car." [imitates car horn, then responds] "Shut up!" [as someone else] "This meeting is now called to or- "
[as himself] "WAAAH WAAAAH WAAAH WAAAH!" [as s.e.] "What's the matter? Did your wife put you in the dog house?" [as himself] "NOOOOO! I'm sicky wicky! I need a hug!" [bursts into tears again] "A hug would not be a good idea for you because I am sick!" Me: "I think you're exaggerating." Ben: "Only a little! I'm not exaggerating much."